A code giving specifications for ambulances are being prepared and the process of consultations is currently on, government said. During the Question Hour in Rajya Sabha, Health Minister J P Nadda said that on March 23, the Ministry of Road Transport and Highways has issued a draft notification seeking comments regarding implementation of the National Ambulance Code with effect from April 1, 2017. 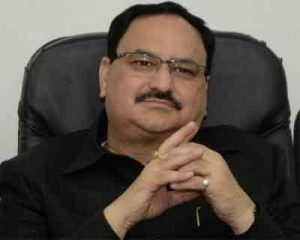 Nadda also said that earlier, a committee had been constituted under the chairmanship of Dr Shakti Kumar Gupta, then the medical suprintendant of AIIMS, to formulate the National Ambulance Code along with detailed specifications for various type of ambulances. The committee had submitted its report and the Ministry has approved its recommendations.